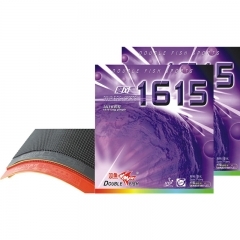 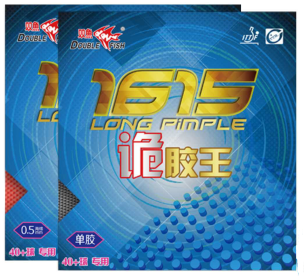 1615 Monster Rubber is one of the series of 1615 long pimple rubbers,and features cunning long pimples.The rubber is thin but well-proportioned.The thin and flexible pimples will reshape irregularly when hitting,which can create counterforce to make the ball to move swiftly and uncertainlu.Also the unique pattern on top of the pinples can increase the friction and back spin force. 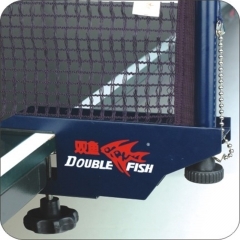 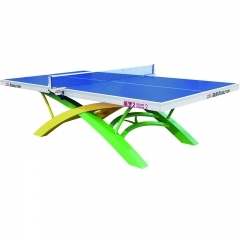 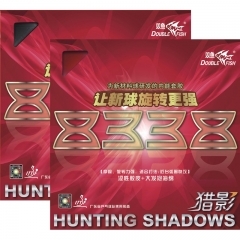 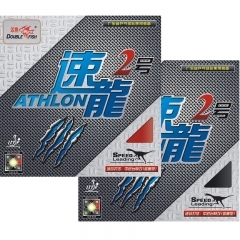 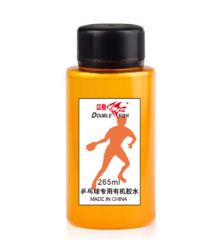 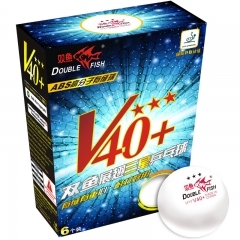 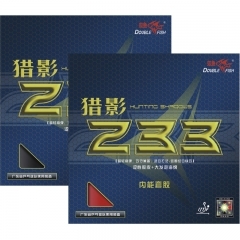 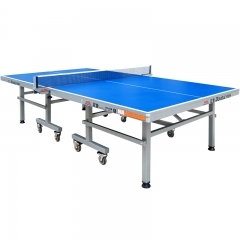 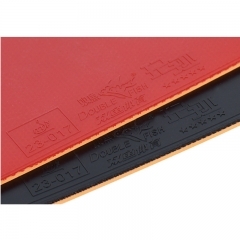 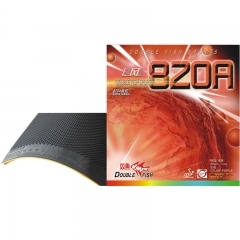 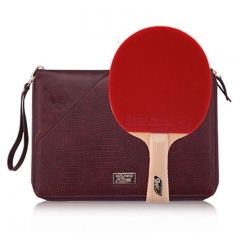 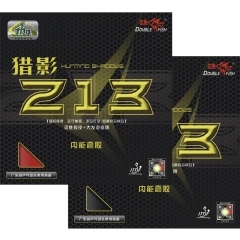 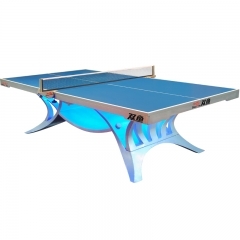 Double Fish carbon blade is the best one for children beginning to learn table tennis. 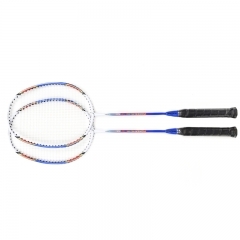 Good bounce and hand feeling, easy to control, stable loops. 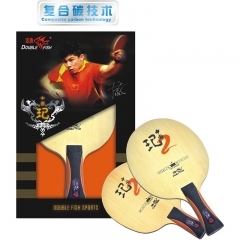 The Double Fish CHEN QI 2 adopts new composite carbon technology, it is perfect for controlling, highly sensitive touch and has a forgiving design for effective all-round player. 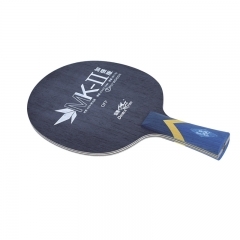 The pure and refined characteristic of the high quality Hinoki wood outer plies enhances precision even when the ball is not always hit the ball perfectly. 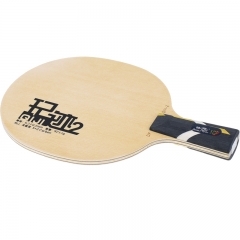 This blade is popular and highly recommended.